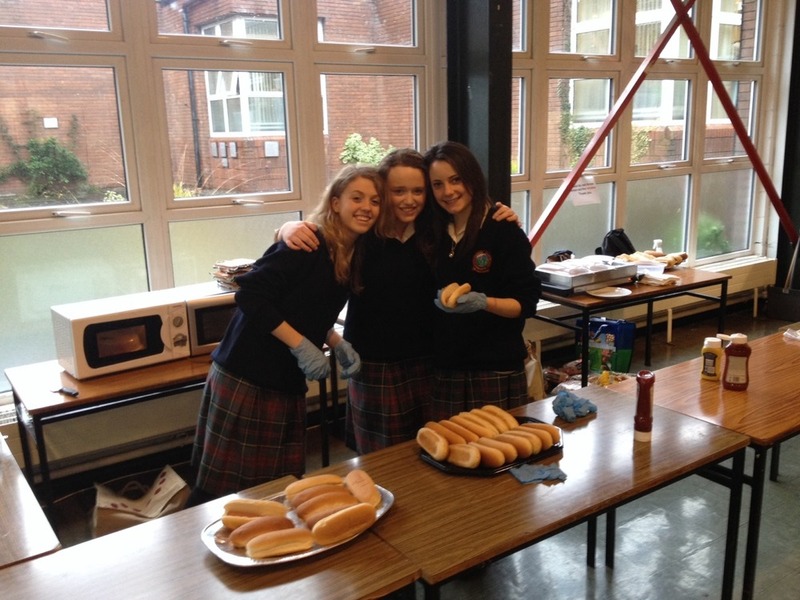 Robyn Gibney, Alana Devitt and Michelle Daly held a hot dog sale in aid of Action Zambia on Friday 31st of January. The students put a lot of hard work into it and it was very successful! They would like to thank everyone who contributed! They raised an outstanding €276 euro which goes towards the Zambia trip. Who knew hot dogs could be so ‘hot’.